Manna Development Corporation obtains foreclosed and distressed properties throughout the metropolitan area from several banking institutions. Manna Development is committed to revitalizing and stabilizing neighborhoods by purchasing, rehabbing and providing opportunities for home ownership to qualified buyers. Private owned and well maintained area. Perfect startRd home. REHAB IN PROGRESS!!! 3 Bedroom, 1.5 Bathroom, Aluminum bungalow with a 2 car detached garage. 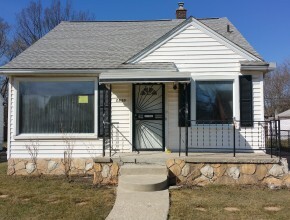 15726 ASBURY Park, Detroit -SOLD! 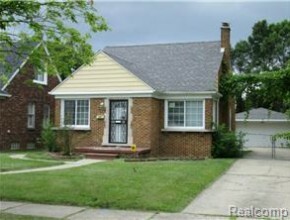 Newly remodeled 3 bed 1.1 Bath bungalow in quiet neighborhood. Absolutely stunning! 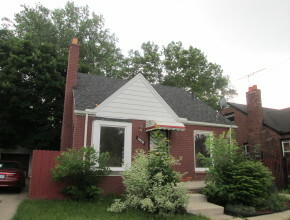 3 bed 1 bath brick bungalow. 276 SUBURBAN Street, Ecorse – SOLD! Nice 3 bed 1 bath ranch. Home will be remodeled. Buyer may select some materials and colors. Buyer's agent to verify all information. Buyer must be owner occupant. Application must be submitted with all offers in order to be considered. Land contract available at $40,000, 30% down, 10% interest. 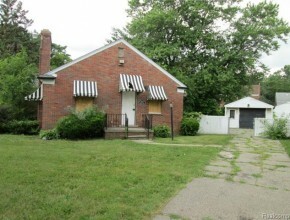 19957 MARLOWE Street, Detroit – SOLD! 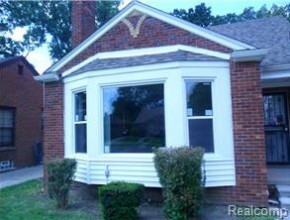 Newly remodeled 3 bed 1 bath bungalow in a quiet neighborhood. 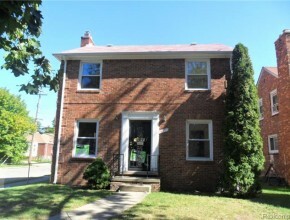 This home is beautifully updated with new carpet, paint, kitchen, roof, water heater and furnace. Buyer's agent to verify all information. Buyer must be owner occupant. 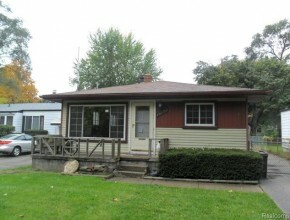 19753 POINCIANA, Redford Twp – SOLD! 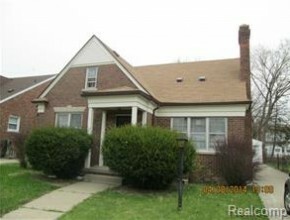 Nice 2 bed 1 bath in Redford neighborhood. Home will be remodeled. Buyer may select some materials and colors. Buyer's agent to verify all information. Buyer must be owner occupant. Application must be submitted with all offers in order to be considered. 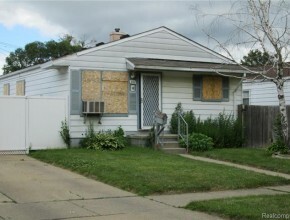 Nice 3 bed 1 bath in Detroit neighborhood. Remodeling in process. Buyer's agent to verify all information. Buyer must be owner occupant. Application must be submitted with all offers in order to be considered. Land contract available at $50,000, 30% down, 10% interest. Nice 2 bed 1.5 bath in Aviation Subdivision. Home will be remodeled. Buyer may select some materials and colors. Buyer's agent to verify all information. Buyer must be owner occupant. Application must be submitted with all offers in order to be considered. 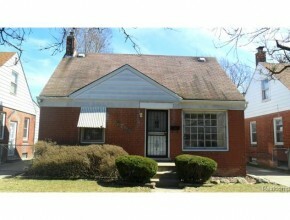 Nice 3 bed 1 bath in Detroit neighborhood. Home will be remodeled.